WordPress is the most powerful open source online software to create a dynamic website. Since wordpress is very popular, every business website has a first choice to go for a wordpress website. Due to dynamic in nature of professional work, it is easy to manage the content on a regular basis. WordPress gives you the power to enhance the website look and feel with ease to manage your business in an easy way. A lot of free wordpress plugins and free wordpress themes are available to start the wordpress website. 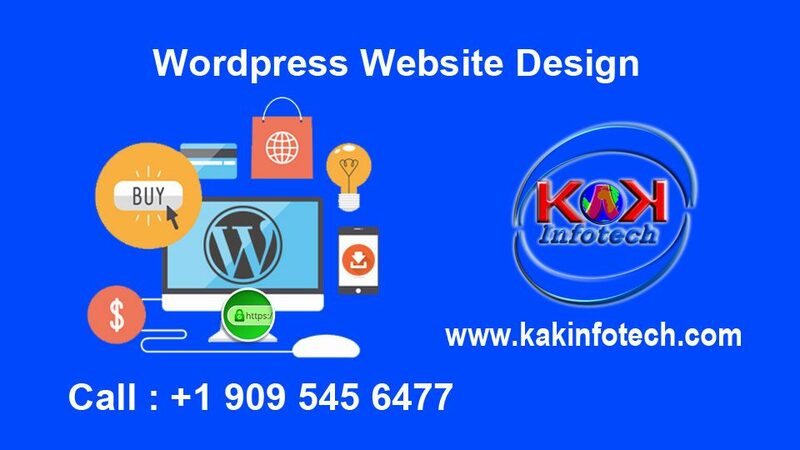 Due to its popularity, Kakinfotech has designed a unique hosting specially optimized for wordpress website designing which starts from $8 per month. Kakinfotech powers WordPress website designing with increased security protection from hackers. Apart from this, your website is managed via an expert team who can take care of your managed security with backup under the managed plan. Virus and other malware can be managed itself with security plan. So, sit back and relax and concentrate upon your business and let do all the security parameters from our expert team. 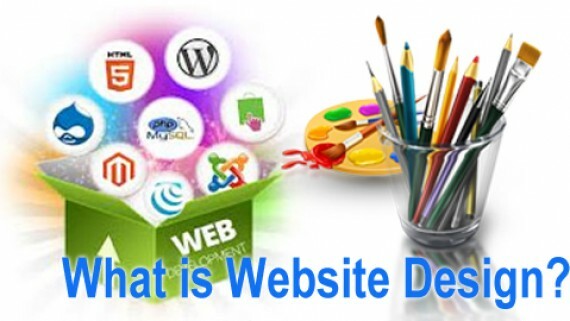 Dynamic Website Design is one of the powerful tools to give you the access to update the website in a real time mode. This helps you manage your content dynamically with ease of the WordPress powered design. A professional design solution is available for your website design so that you can compete with the market. Design and speed makes difference in this online world to track your business very fast. Word press needs an optimization to make your site very fast. Mod_deflate or gzip Compression: This is one of the powerful utility of the hosting server which compress your website for a certain to speed up the website performance. All our word press hosting are powered by gzip compression that will enable you to get the speed fast. Plugins: Kakinfotech suggests 2 plugins for cache implementation for word press site, Wp Super cache and comnet cache which can create a cache content of your website to deliver the content easily and faster than what you can normally expect. Images Optimization: There are many plugins available for this option. But we suggest wp smush it. This plugin compression the images to the certain level users need an optimization to view the file on the internet. So, this plugin is very popular and easy to use if you would like to optimize your website. On the other hand if, you do not want to take the pain of doing with all the plugin testing, you can get our wordpress website designing plan which starts from $8 per month to get a wordpress based website design. With this wordpress based website design, you can expect a 24×7 support with managed wordpress hosting that removes all the hassles of your maintenance job. All such jobs are taken care by Kakinfotech expert team.